 Tacwise Galvanised Brad Nails 18ga x 32mm 5000 Pack is rated 5.0 out of 5 by 11. Rated 5 out of 5 by TCarnell from Hits the spot! These brads were purchased for my Ryobi R18N18G Airstrike brad nailer. They fit perfectly and work flawlessly. Excellent value too, cheaper than any of the major sheds. Very pleased and would definitely recommend. Rated 5 out of 5 by freck1 from Good value Used as replacements for my stock. Good for lightweight use. Rated 5 out of 5 by Dbjca111 from Excellent buy It's a nail. It's shiny. It holds things together. What else can I say. Rated 5 out of 5 by Spez from 32mm Tacwise Brad Nails I bought these after getting the TItan nail gun, which I thought was only 25mm. When using the gun, I discovered that there was space for 32mm. So I bought some to try them out and they fit and work perfectly. So pleased, as this will enable me to fix slightly thicker items much for effectively than the 25mm brads! Rated 5 out of 5 by Pazza from Quick & Easy I bought these brads to use in my tacwise gun to complete a number of tasks around the house. these nails were perfect for a picket fence in the garden. good quality and not a single one bent or failed to connect on impact. well happy!